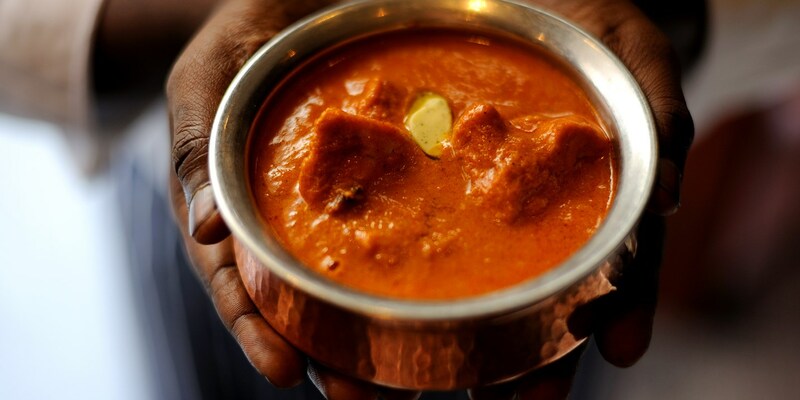 The term curry is thought to derive from the Tamil word kari, meaning sauce. These days it refers to a variety of dishes from countries across Asia which, wet or dry, contain fish, meat or vegetables and a blend of spices and chilli. This collection of curry recipes should provide some fantastic dinner inspiration, whether you're after a quick midweek supper or a sophisticated, deeply flavoured dinner party dish. Hailing from the Chettinad region, Alfred Prasad's easy chicken curry recipe can be whipped up in just 40 minutes, while Matthew Tomkinson's rich Duck Massaman curry takes just an hour to prepare. Urvashi Roe's Potato shak is a vegetable curry recipe as filling as it is delicious, while Alfred Prasad's easy fish curry (made with meaty monkfish) is an impressive dinner dish you'll return to again and again.